It’s in the news, local and national, and presents a pressing issue for many conscientious citizens. Gun ownership laws and modifications meant to control distribution and use have recently garnered plenty of attention in all corners of the country, but for the most part North Carolina’s laws regarding the matter have gone unchanged. In case you or someone you know is considering the terms of obtaining a permit in this state, Wentz Law Firm has compiled a few basic facts that you’ll need to know moving forward. Who needs and can get a permit in North Carolina? In order to get a concealed carry permit in the state of North Carolina, the applicant must be at least 21 years old, a resident of the state for at least 30 days, and has to complete a special training course through the local sheriff’s office. 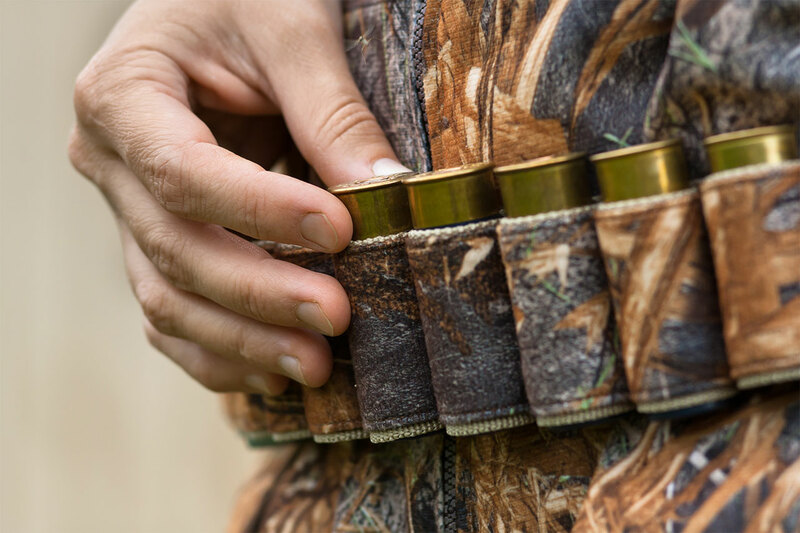 If you haven’t completed an application for a concealed carry permit but still want to purchase a firearm, you will still need to have a permit for the purchase of a shotgun or rifle and there are no guarantees that such permission will be granted. Both the state and federal government have requirements that must be met, including a clean criminal record and appropriate background. Additionally, North Carolina legislature has agreed to honor concealed carry permits issued in any other state, regardless of whether or not that state has also motioned to recognize out-of-state permits itself. What are some general restrictions for purchasing and ownership? For an open carry situation, there are no restrictions on calibers for rifles or shotguns, though you still need to have obtained a valid purchasing permit to acquire a firearm in the first place. However, when it comes to a concealed carry permit-holder, not only does he or she have to have passed the training course, but the permit must be kept up to date in order to own a classified handgun or pistol. Registered owners receive a reminder prior to the permit’s expiration and must comply in order to retain the right to carry a concealed weapon. Are there certain locations that do not allow weapons, even with a permit? Most of the time, any government-operated facility will have a sign posted that announces the prohibition of weapons onsite, but a good rule of thumb would be to automatically assume that in any educational setting, on government grounds, and hospitals that firearms are prohibited except to officers of the law or others with special permissions granted in advance. For the latest legal developments, check in periodically with some of the most reliable resources for state and federal law and monitor your local news for ordinances that pertain to your area. When it comes to adhering to the law and maintaining your rights, Wentz Law Firm is here to help you stay informed with sound legal advice and facts.